Do Your Wisdom Teeth Need to Come Out? Wisdom teeth, also known as third molars, are the last teeth to develop in your mouth, usually around the ages of 17 to 25. Unfortunately, they can cause a variety of problems, especially if they are impacted, reports the American Association of Oral and Maxillofacial Surgeons (AAOMS). An impacted tooth can't break through the gums because there's not enough room. 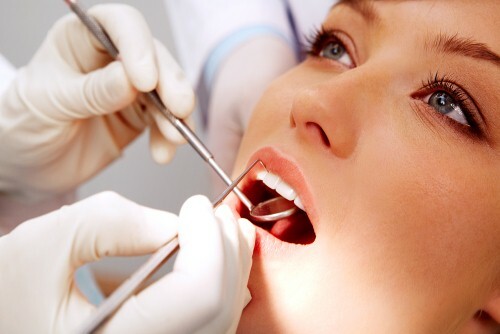 According to the source, nine out of 10 people have at least one impacted wisdom tooth. So how do you know if yours need to come out? A good indicator, according to The Huffington Post, is the health of the second molars, which are those that are right in front of the wisdom teeth. They may be affected by the position of the wisdom teeth, being touched or crowded, which could impact the surrounding ligaments or roots. Wisdom teeth should also come out if there are infections or periodontal disease present, cavities that are too severe to be fixed, cysts or tumors. Age may also play a factor, as sometimes adults do not benefit as much from removing the wisdom teeth as younger individuals. 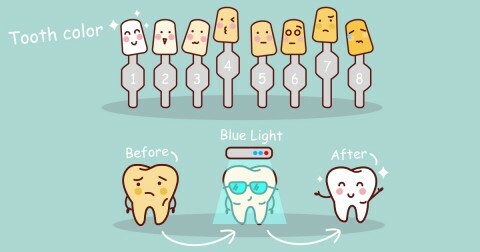 If you're curious as to whether yours should be removed, bring the topic up during your next dental exam. Doctor and hygienist were thorough and friendly.